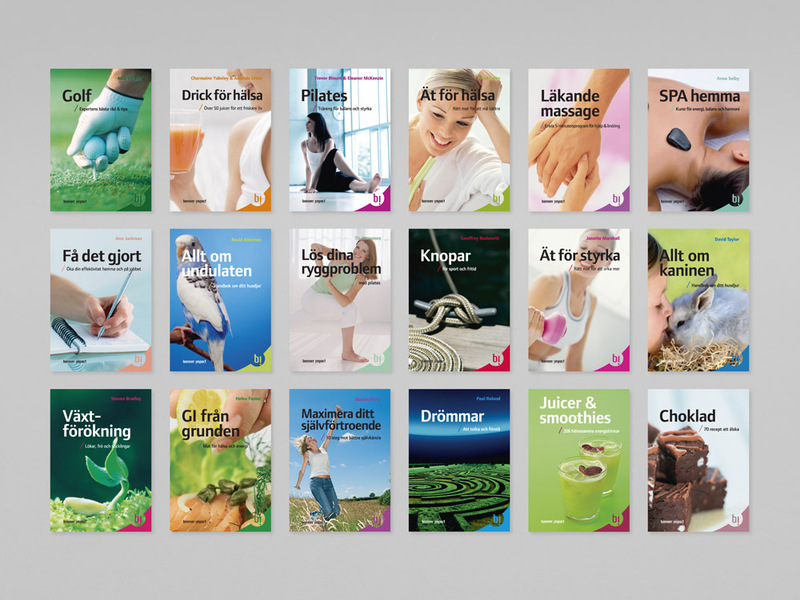 Bonnier AB is a Swedish international media conglomerate including publishing, magazines and TV/film. Bonnier owns several companies and brands. I have had the pleasure of working with some of them. 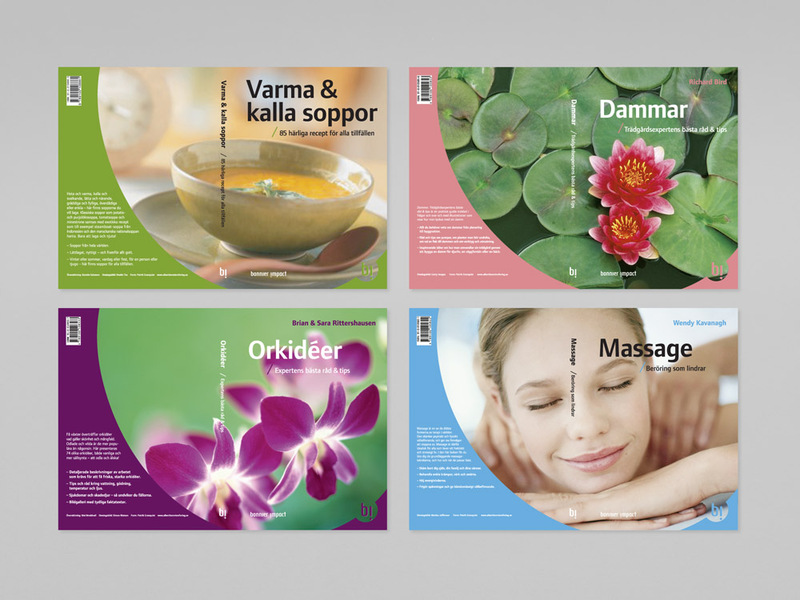 Our collaboration started in 2000, when I was commissioned to design covers for a series of how-to books. I designed more than 30 of these through the years. 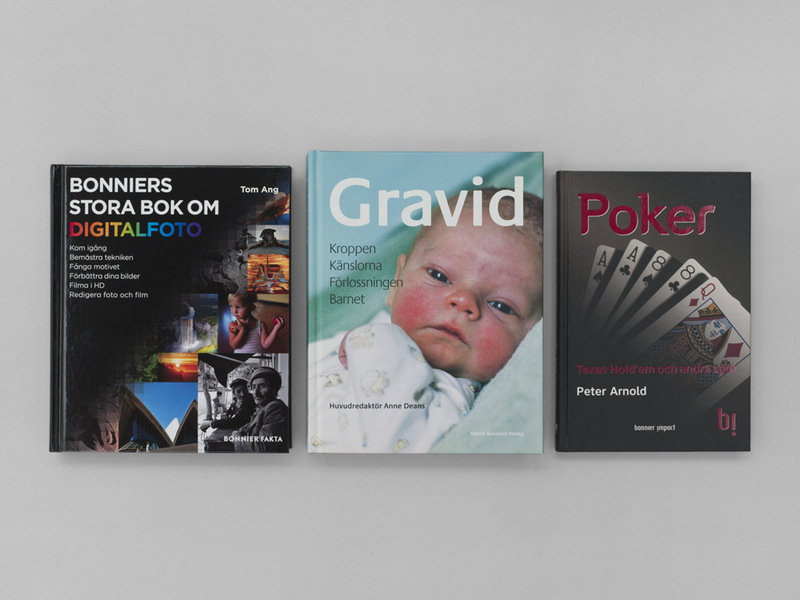 I have also designed the entire books. 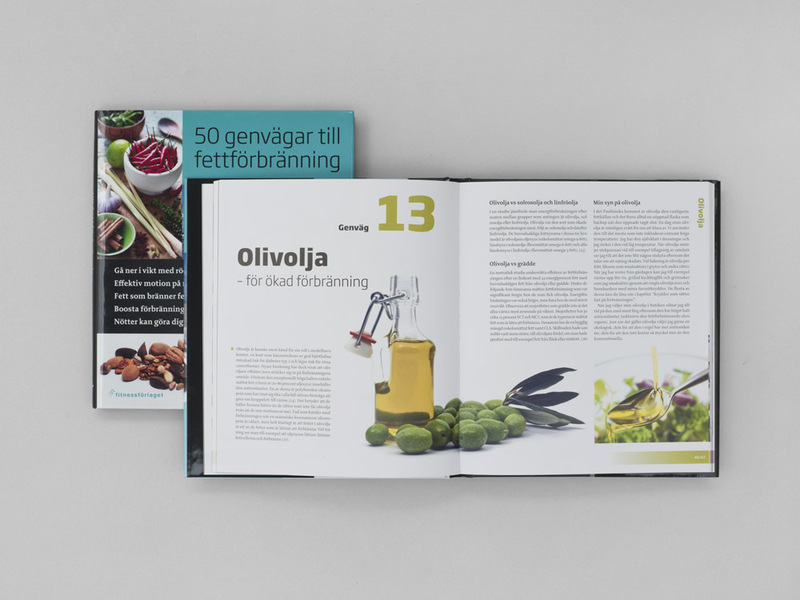 One example is the book weight loss with Fredrik Paulún, a well-known Swedish nutritionist. 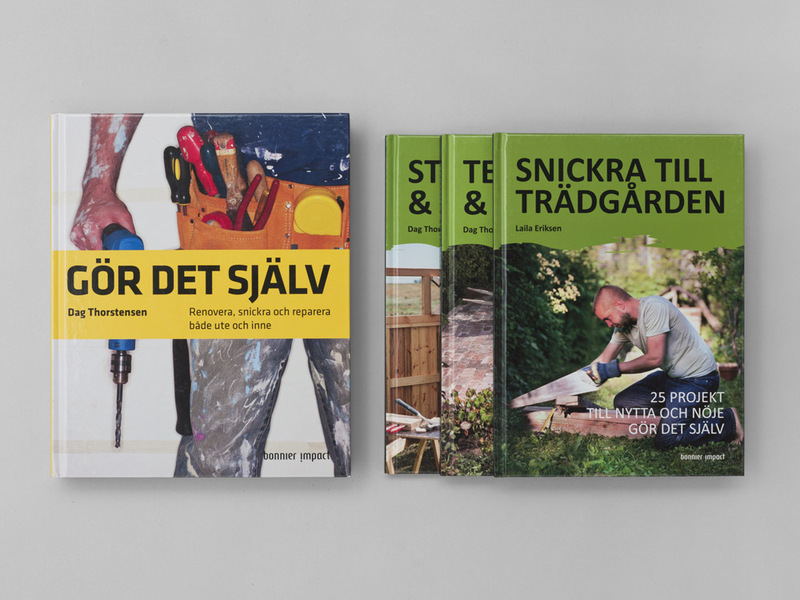 Some of the books designed for the Bonnier companies. 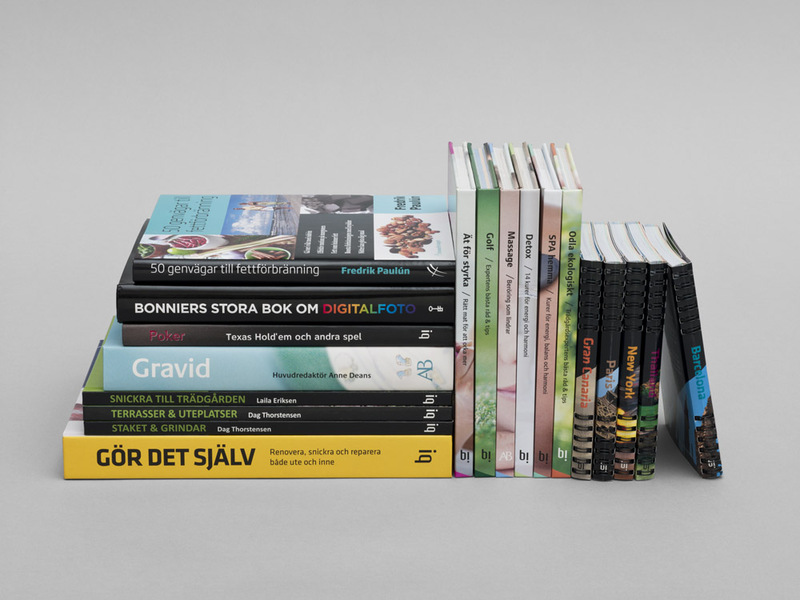 A book about weigh loss, designed for Fredrik Paulún. 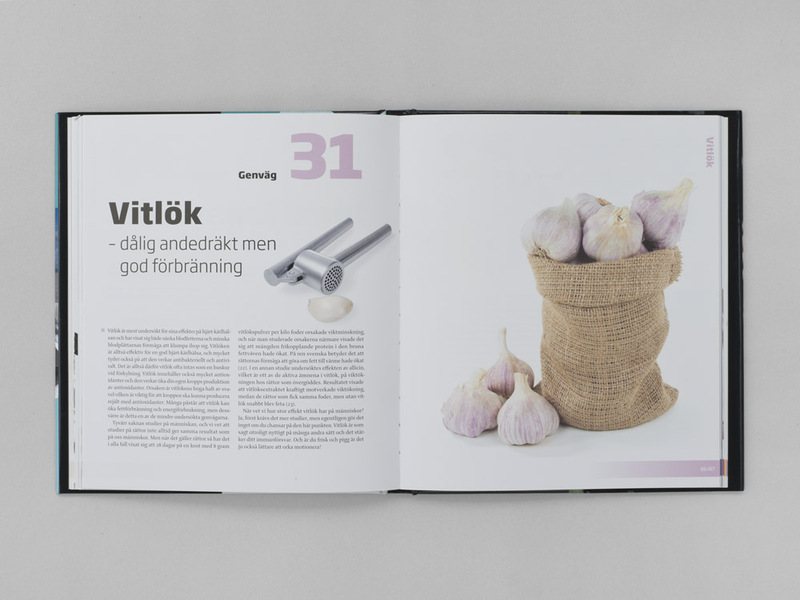 The first project for Bonnier Impact. 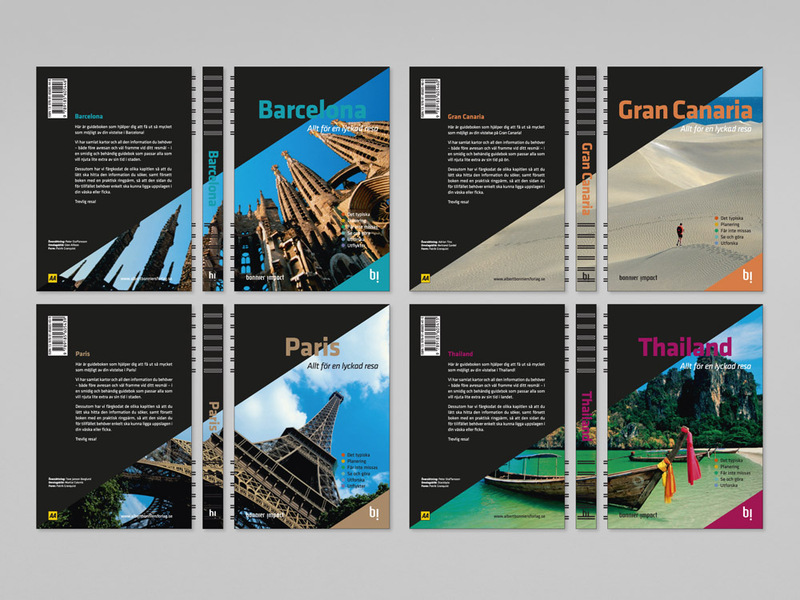 A series of travel guides.